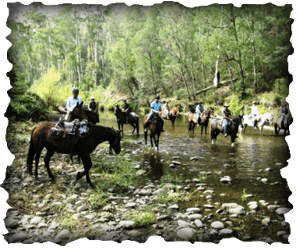 Discover the beauty and history of Victoria’s High Country with an unforgettable horseback adventure. 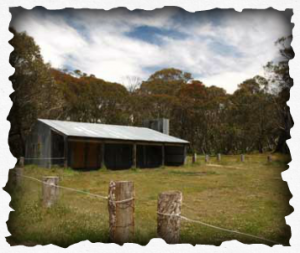 Operating out of the Boorolite Valley, Buckle Up Bushrides have tours catering to riders of all levels. From beginner right through to experienced horsemen, and we pride ourselves on providing the best possible tour and experience the region has to offer. 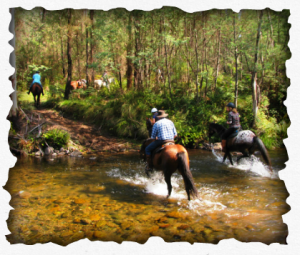 With vast landscapes to explore, from the moment you arrive to the moment you step down out of the saddle for the final time there is always something new to see and do on a High Country horse ride. Join us today for a horseback adventure to remember forever. “Stuck on an idea for a great gift with a DIFFERENCE!!??? Have you thought about a GIFT VOUCHER? 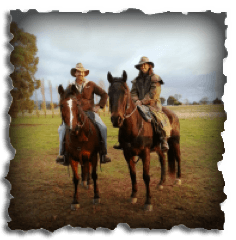 Buckle Up Bushrides is run by Paul & Shelly Skvor who both have a long history of riding in and around the High Country. Aiming to provide the best possible riding experience in the High Country both Paul & Shelly are dedicated to making sure everyone who rides with Buckle Up have a safe, yet spectacular adventure through beautiful terrain. Horseback riding is fun, inspiring and adventurous. Here at Buckle Up Bushrides we make sure the ride is memorable. So memorable in fact that many of our riders keep coming back for more. Buckle Up Bushrides is located in the Boorolite valley about 10km outside of Mansfield. We’re an easy 2.5 hour drive from Melbourne. For step-by-step directions click here.